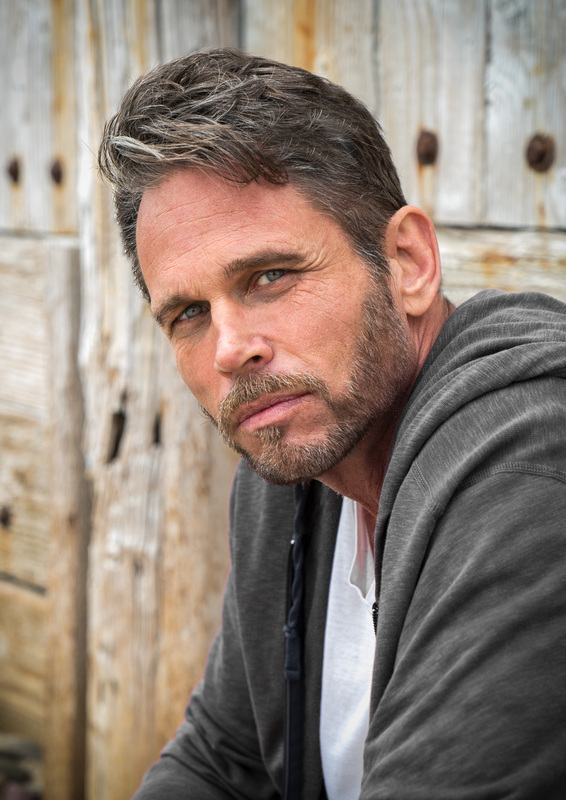 Chris Browning will star in season 5 of the Amazon hit series BOSCH. He plays the role of Preston Borders an accused murderer that Bosch helped send to prison years ago, who hires an attorney to help him get a new trial. Known for his rugged good looks and dry humor, Browning has become both a big budget and independent feature film favorite. His memorable scene opposite Denzel Washington in Warner Brothers post-apocalyptic thriller THE BOOK OF ELI garnered him early critical praise. Browning’s range of work can be seen in roles as diverse as the menacing ‘Jed Parker’ in Jon Favreau’s COWBOYS AND ALIENS to Clarke’s dad, Jake, on the hit CW series, THE 100. He received acclaim for his portrayal of the serious but likable “host” Holden in WESTWORLD, starred opposite Will Smith and Joel Edgerton in David Ayer’s BRIGHT, and is slated to appear in the coming BRIGHT sequel. Chris shined with Robert Patrick in the true crime thriller LAST RAMPAGE. The New York Times loved his work in Jason Momoa’s directorial debut, ROAD TO PALOMA. Other notable film credits include three Ric Roman Waugh films, SHOT CALLER with Nicolaj Coster-Waldau), FELON with Val Kilmer and Stephen Dorf and the upcoming ANGEL HAS FALLEN with Gerard Butler. This busy actor also starred in the Stephen King thriller MERCY, in Matt Reeve’s remake of the Swedish cult hit LET ME IN and opposite Jason Statham in WILD CARD. Earlier film credits for Browning include Mitch Glazer’s PASSION PLAY, Steven Spielberg’s INTO THE WEST, McG’s TERMINATOR SALVATION, TENNESSEE produced by Lee Daniels, Paul Haggis’ IN THE VALLEY OF ELAH and James Mangold’s 3:10 TO YUMA. On the small screen, Browning if often recognized for his work on the popular series SONS OF ANARCHY. In addition, he has guest starred and had recurring roles on AGENT CARTER, GRACELAND, FROM DUSK TIL DAWN: THE SERIES and EASY MONEY. Fans loved him as ‘Reactron’ in SUPERGIRL and as ‘Gary Royal’, the cowboy pimp on RAY DONOVAN. Born in Lake Tahoe, Nevada, Chris was raised in Hawaii, Seattle and Pennsylvania. A graduate of the American Academy of Dramatic Arts, Browning quickly launched his career booking a Dr Pepper commercial and the mini-series THE CHILDREN OF CAPTAIN GRANT. Soon came appearances on the television shows IN THE HOUSE with LL Cool J, HARDBALL and on AS THE WORLD TURNS. Chris Browning’s greatest role to date is being a loving and dedicated leading man to three daughters. He resides in the Topanga Canyon area of Los Angeles.